A cozy 2 story townhouse situated in La Heredia, along one of its charming streets and close to the pool. 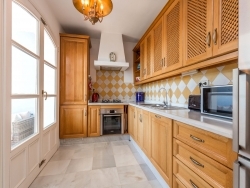 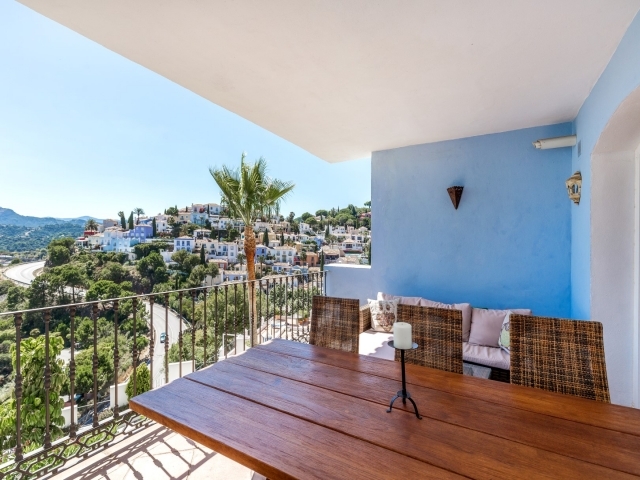 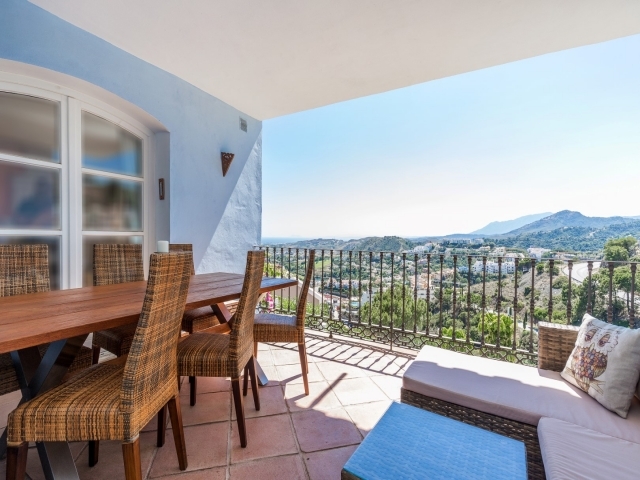 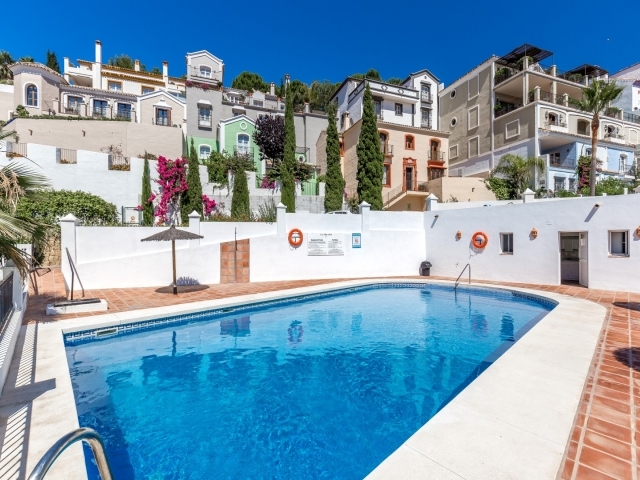 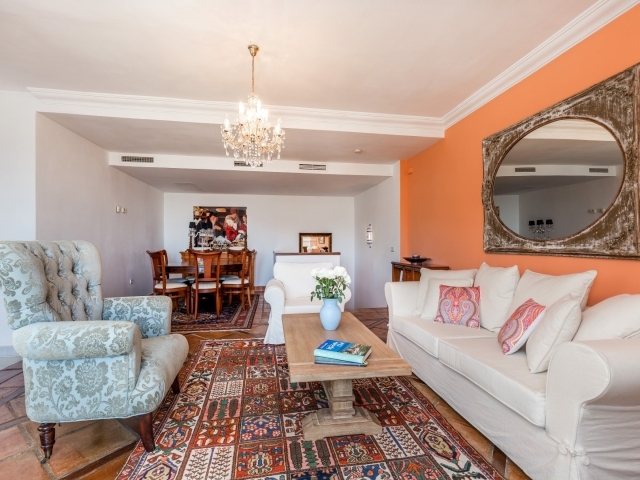 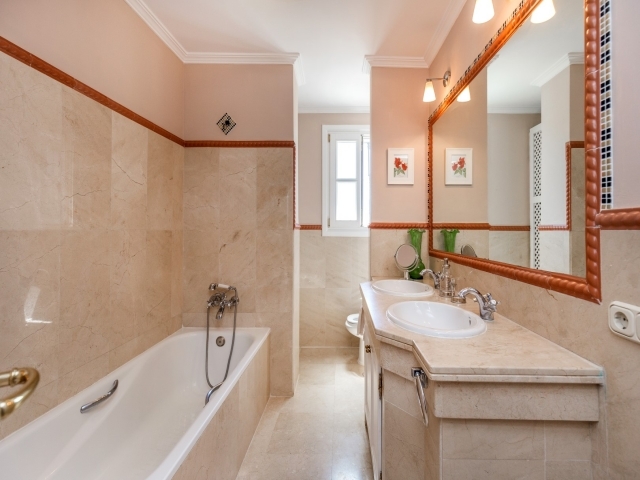 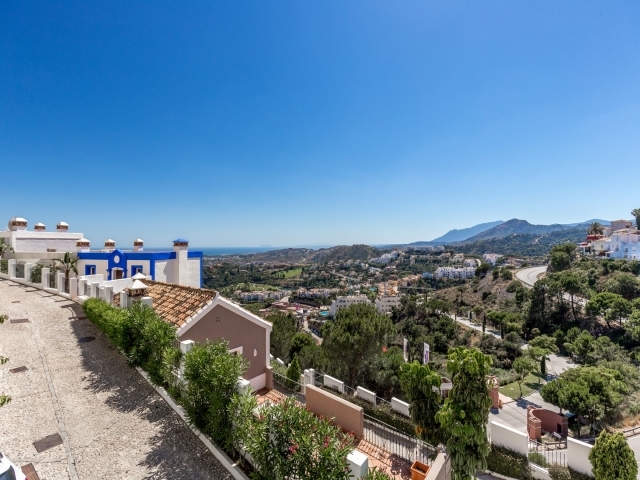 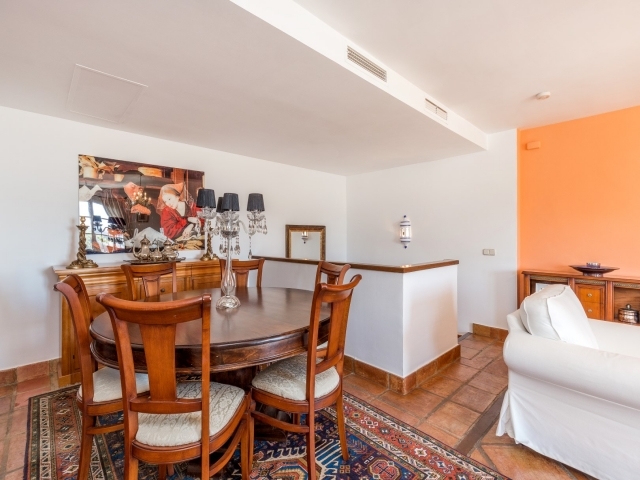 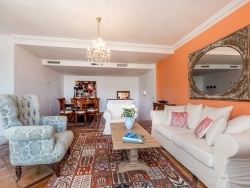 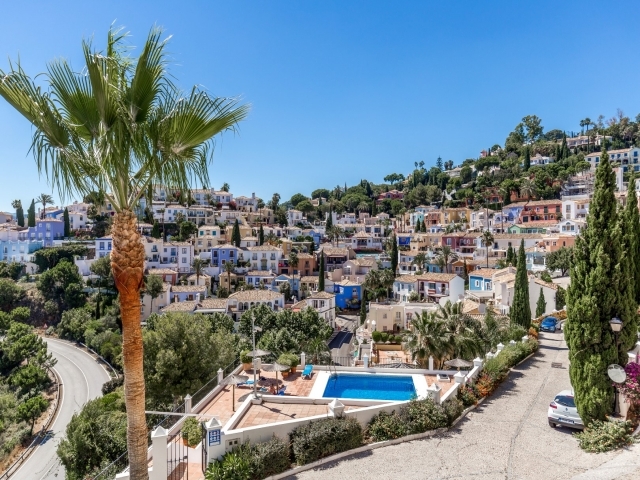 This 2 bedroom 2 bathroom property offers spectacular panoramic views and has all the modern living comforts within the charm of a classic Andalusian home. 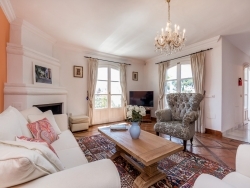 The property comprises of 2 good size bedrooms, spacious and bright living room with access to the terrace. 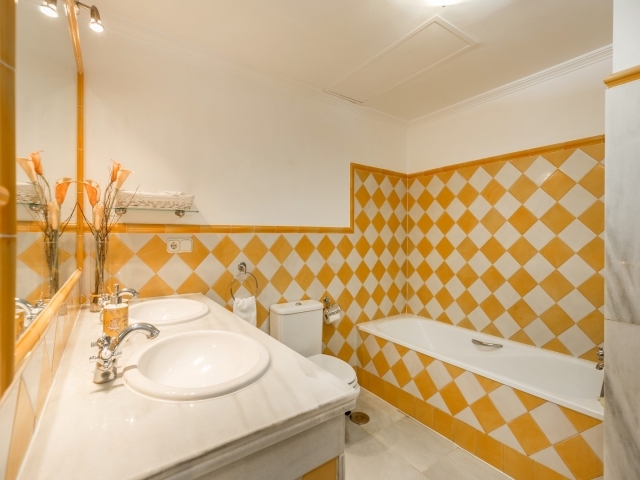 The distribution is well planned and on the first floor you have both bedrooms and the master has a great en-suite. Just coming up the stairs to the second floor you have a very spacious living room with a separate dining area. 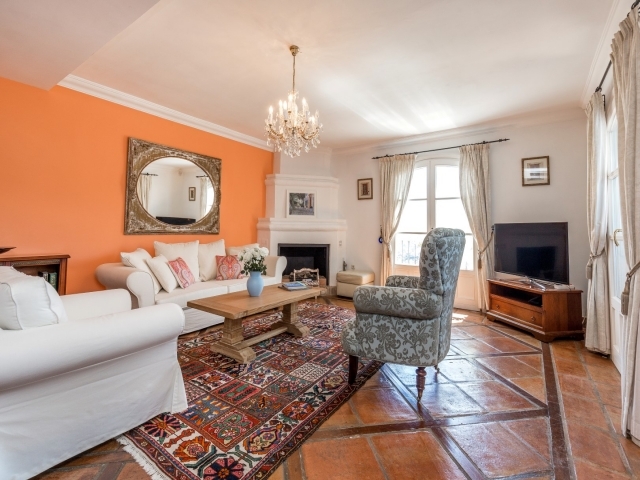 The open fireplace gives the room that extra nice feeling and character. 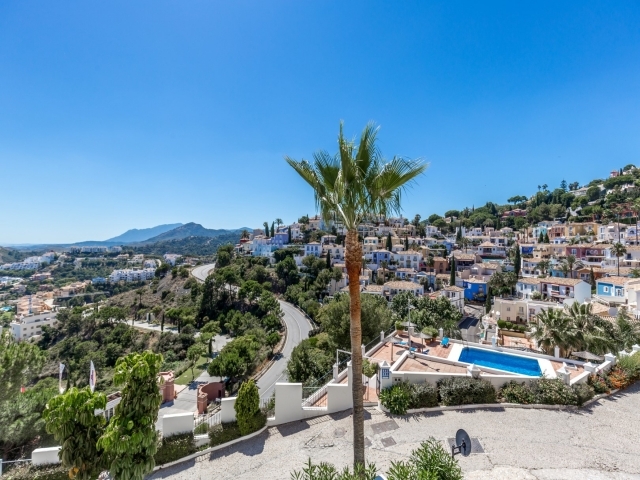 La Heredia is a winning village with two communal pools (one heated) and numerous on site amenities including: Restaurant, Bar, a bakery and a butchers. 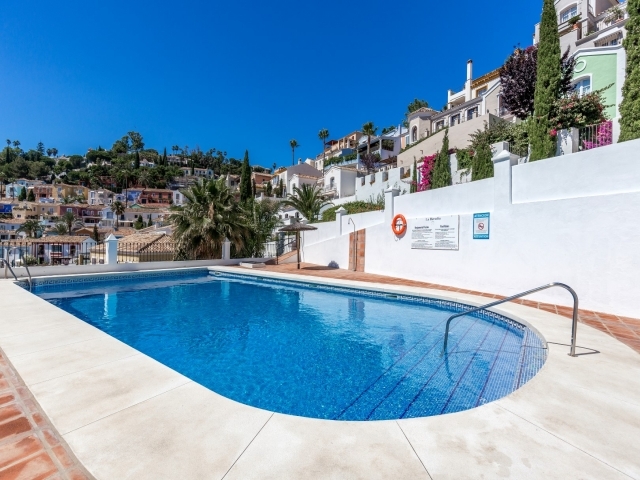 In addition, there is a 24 hour security manned entrance.